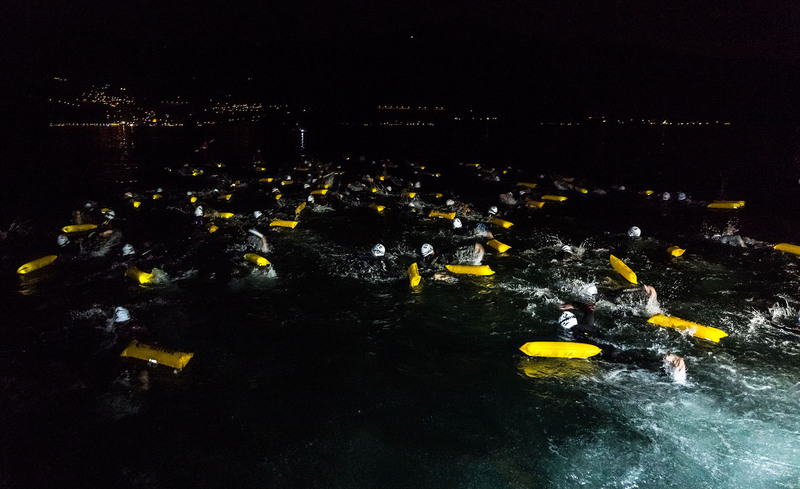 The departure is set at 4 am by a barge near the opposite side of Iseo Lake compared to the transition area. The course is a straight line that crosses the lake. The point of exit from the water is signaled by a powerful lighthouse. A beginning of undoubted charm, all together but only with their emotions that only a challenge like Stone Brixia Man can give. 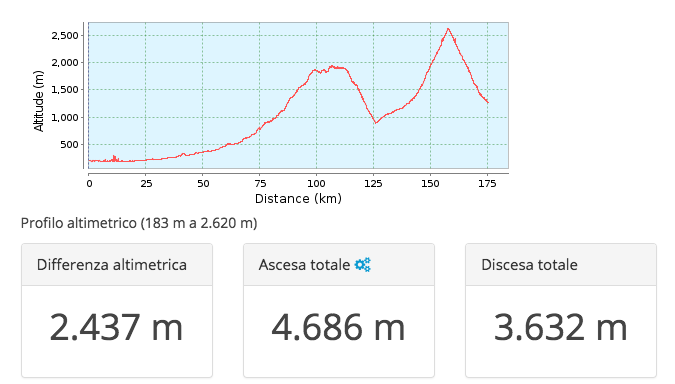 A journey of almost 180 km crossing the whole Camonica Valley you get to Edolo to face the first of the 3 passes, the Aprica 1,176m asl, the ascent continues to reach the legendary Mortirolo 1,852m asl. A long descent leads to the valley and then gently climbs towards Ponte di Legno where the attack starts at the Gavia pass with its 2,621 m above sea level. Last descent to get to the exchange area located in Piazza in Ponte di Legno. 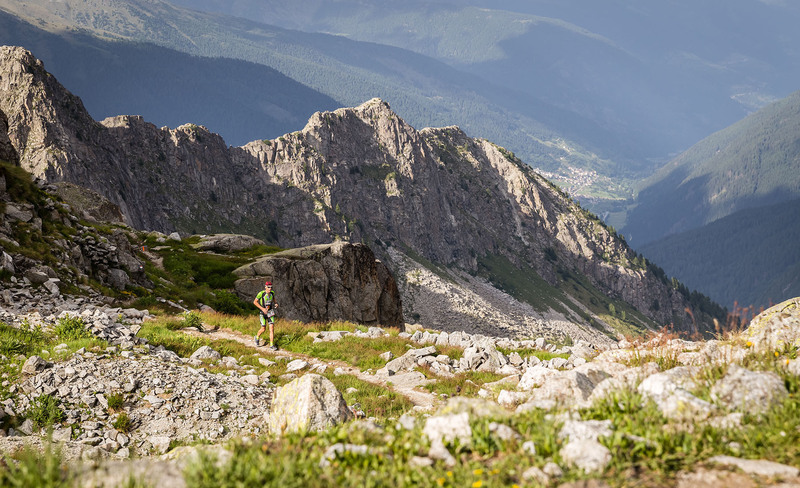 The first 22 km are drawn on a very rough path near Ponte di Legno and the valley floor. 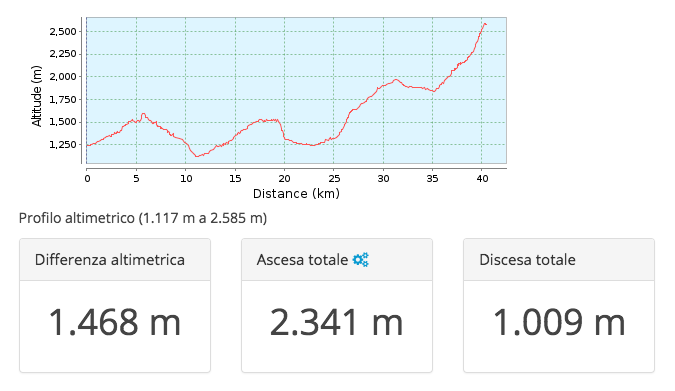 You then go on the opposite side of the valley through the center of Temù, climb to the village Valbione (altitude 1,500 m) and descend to Pontedilegno for the well-deserved bath of crowd and for the refreshment of half fraction (22nd km). At the 22nd km start the last roughness of the day: the climb leads first to Passo Tonale 1.883 m asl: here begins the high mountain trail that with the last 7 km (and 800 m in altitude) leads to the finish line at the Passo Paradiso at 2.600m above sea level.